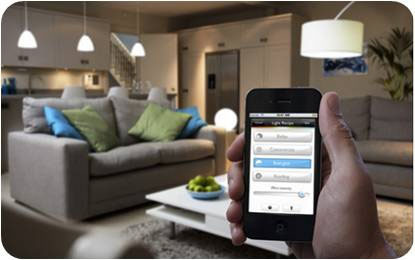 Home appliances networking not only means you can complete a simple remote control via the Internet, and they will get hitherto unknown "smart" ability, they will know the time and weather, know your social media accounts and calendar, know your preferences, they can with your other network equipment network. In addition, the further development of sensor, communication, the cloud background, the manufacture and the communication cost of these devices is greatly reduced. WiFi smart socket is precisely complied with this tendency, it appears that home network easily, without modification, plug and play.